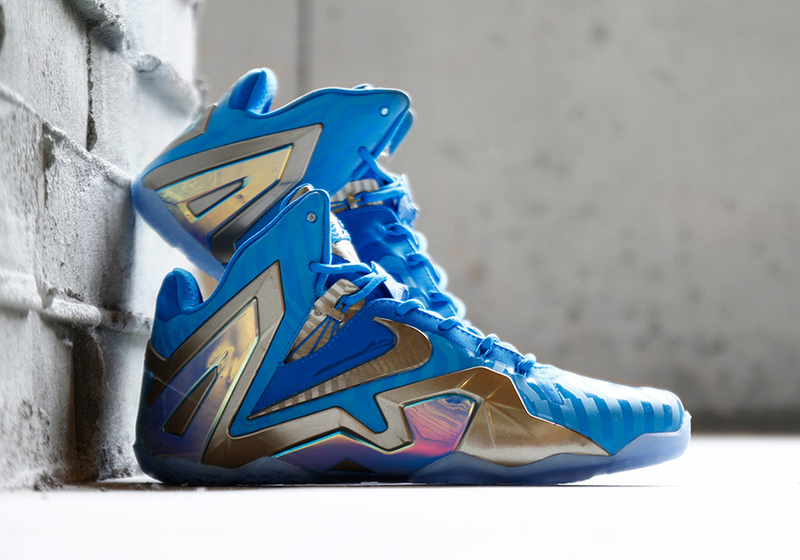 Miami has been the muse for some of the most sought-after LEBRON signature shoes. 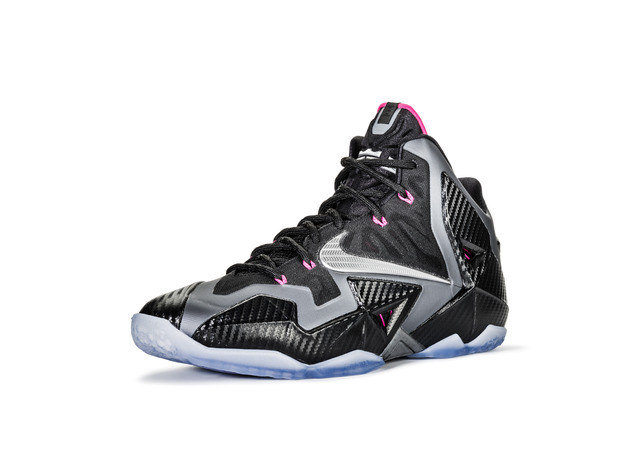 The LEBRON 11 Miami Nights features blasts of neon pink that cut through the dark hues representing the lights the brighten up the city at night. 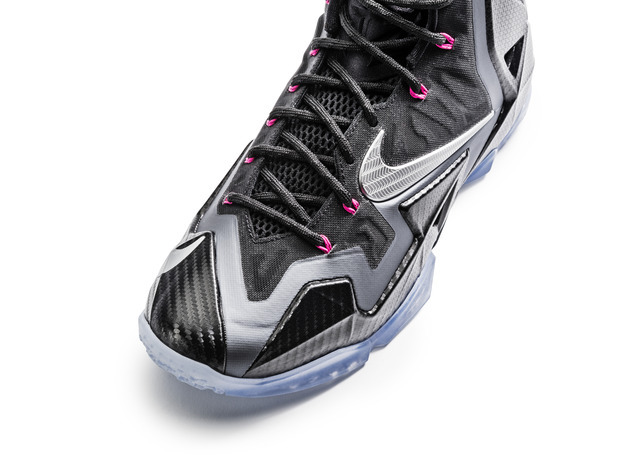 The visual effect of the Nike Hyperposite technology featured on the LEBRON 11 is amplified with a carbon fiber effect treatment. 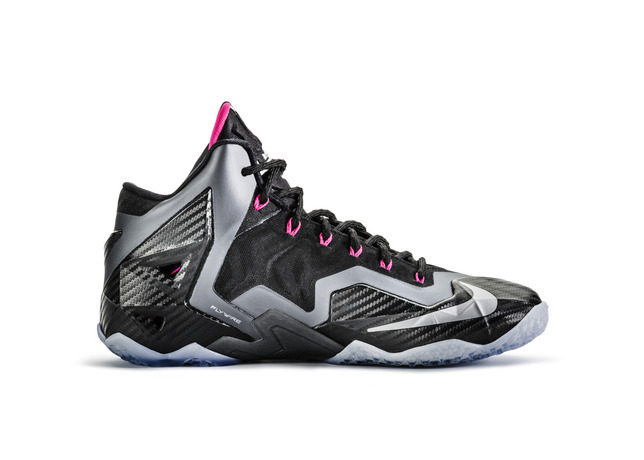 No matter where James is be it Akron, Miami or beyond—his journey to greatness continues. 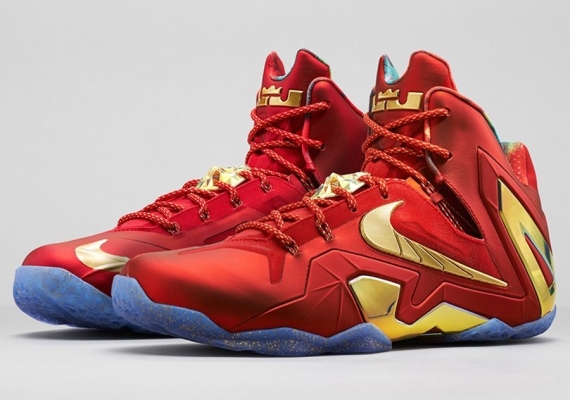 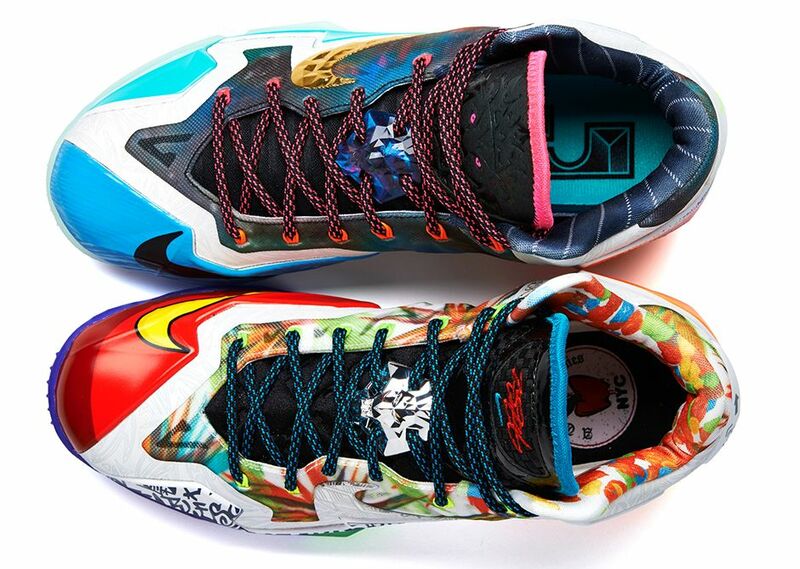 Both editions will be available globally at select retail locations and nike.com. 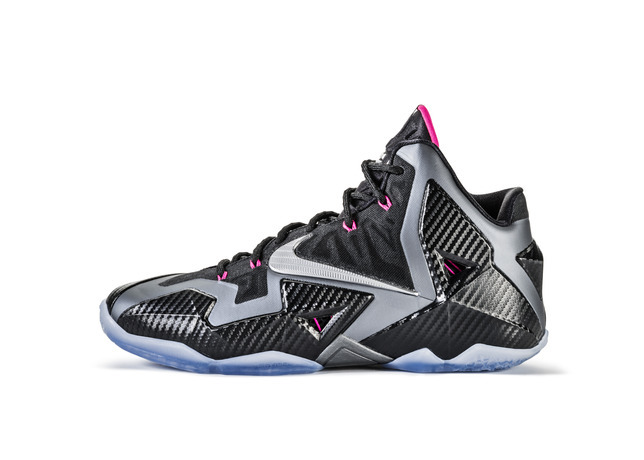 The LEBRON 11 Akron vs. Miami will be available on Dec. 7 and the LEBRON 11 Miami Nights on Dec. 14.